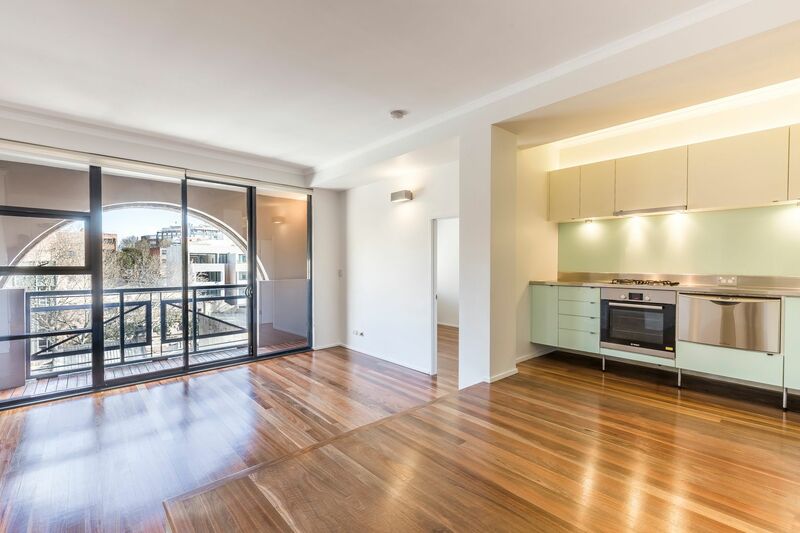 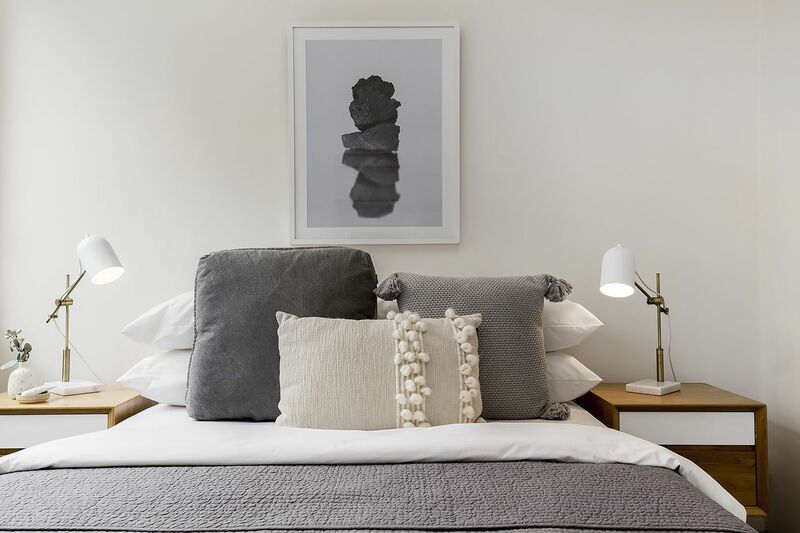 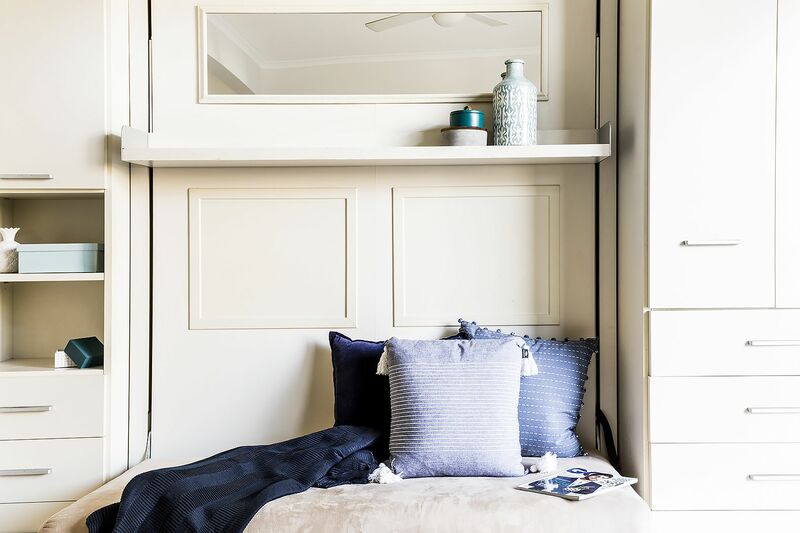 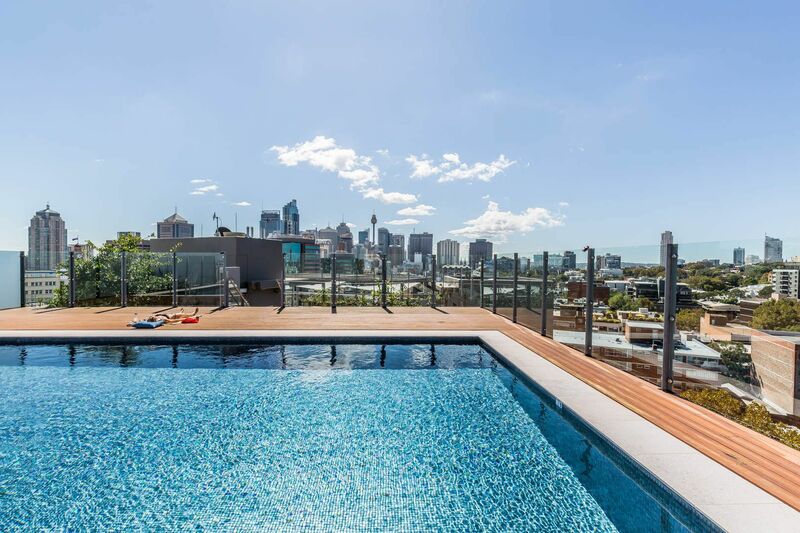 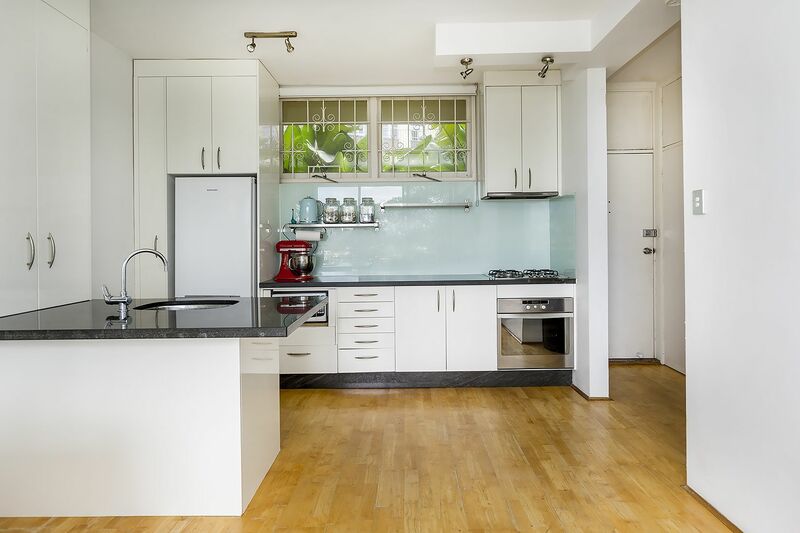 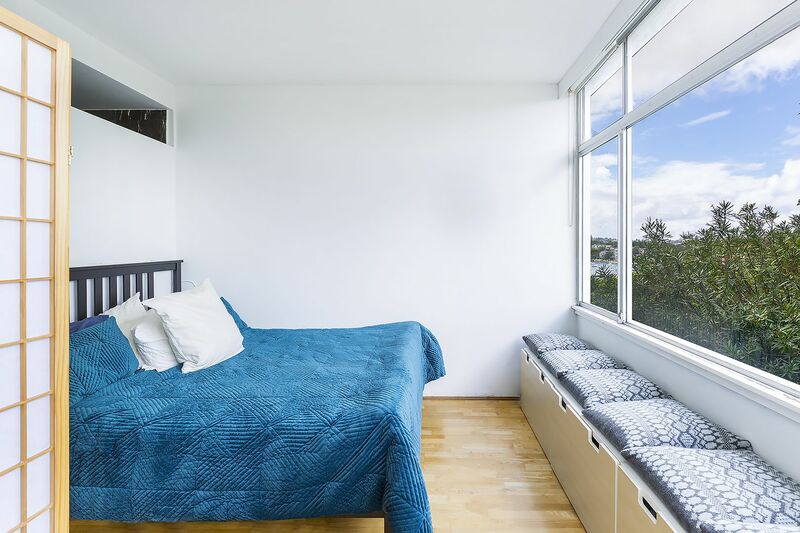 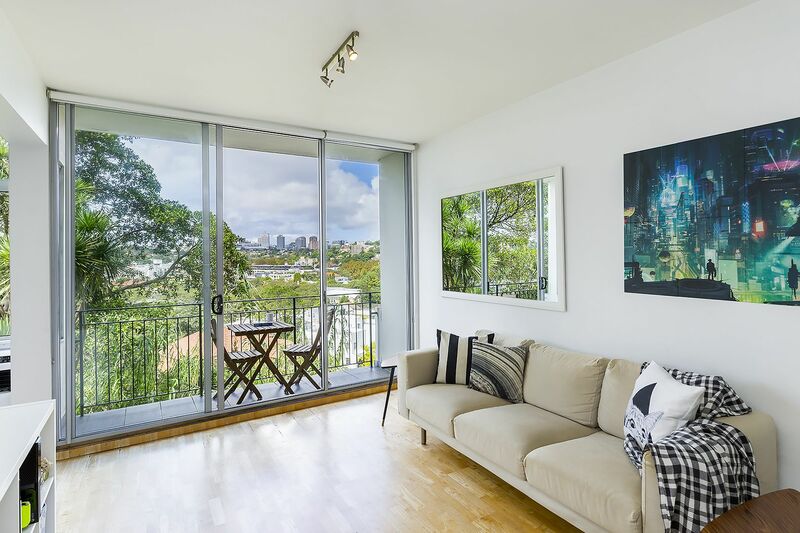 Tranquil, flooded in natural light and with water views – this one bedroom + study apartment is a prime opportunity to purchase into a blue ribbon location within prestigious Darling Point. 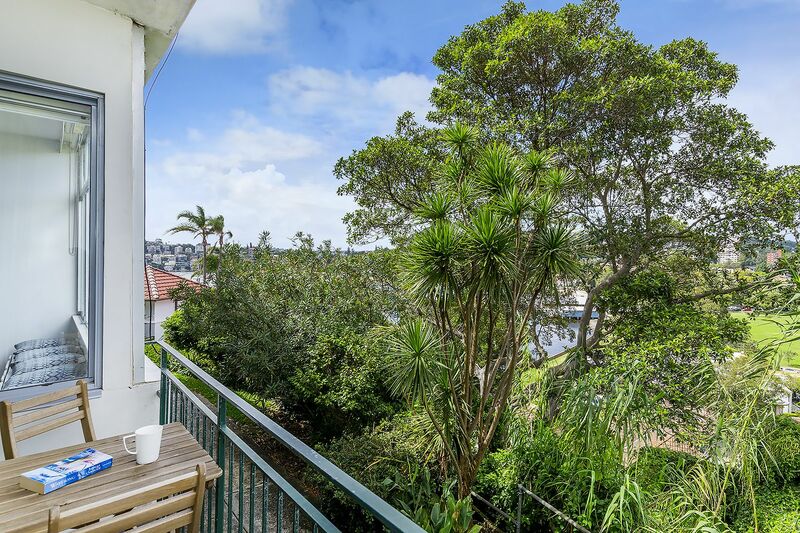 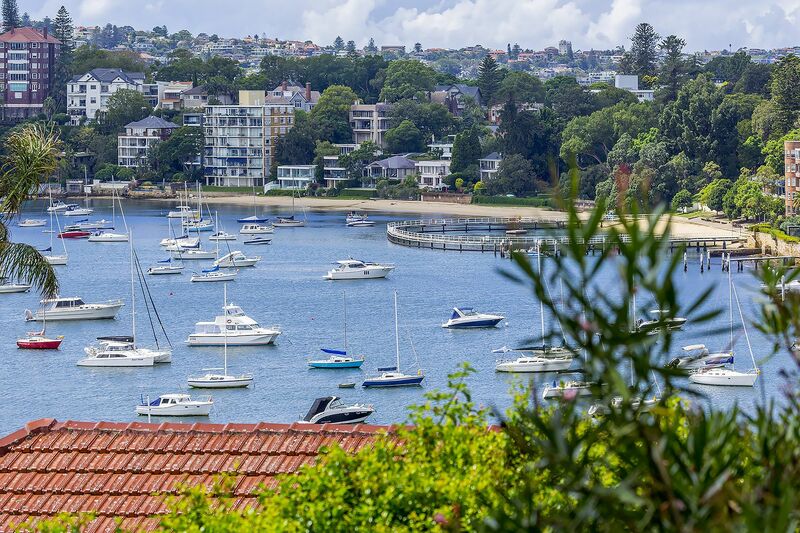 Relax and entertain in comfort with the large open plan living/dining area adjoining your NE facing Balcony with park and water views sweeping across to Double Bay. 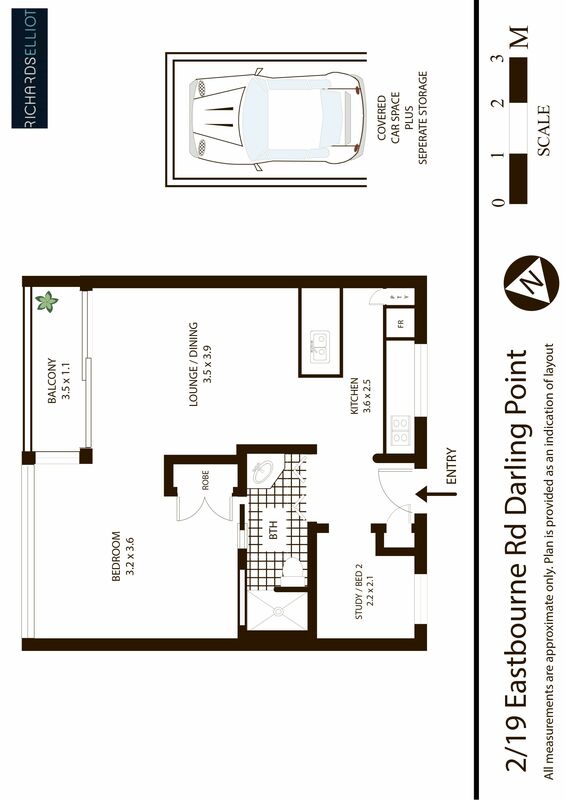 A generous sized master bedroom with built-ins; Separate study/office and stylish gas kitchen with breakfast bar. 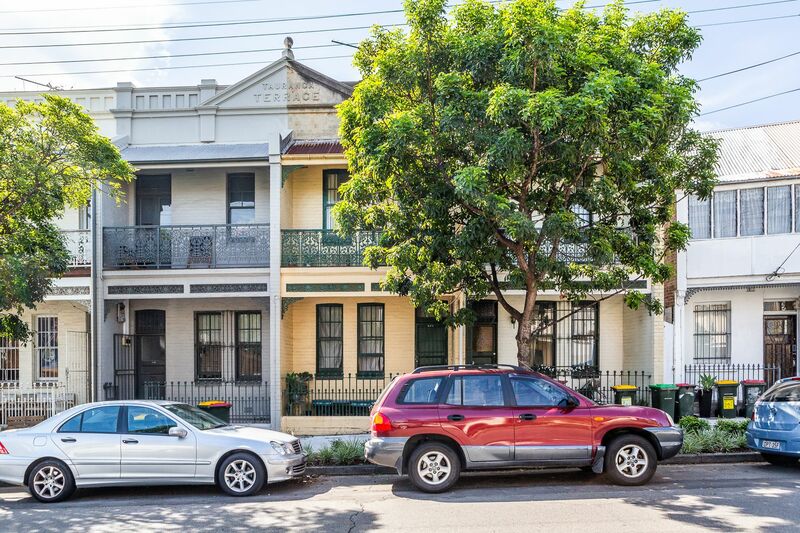 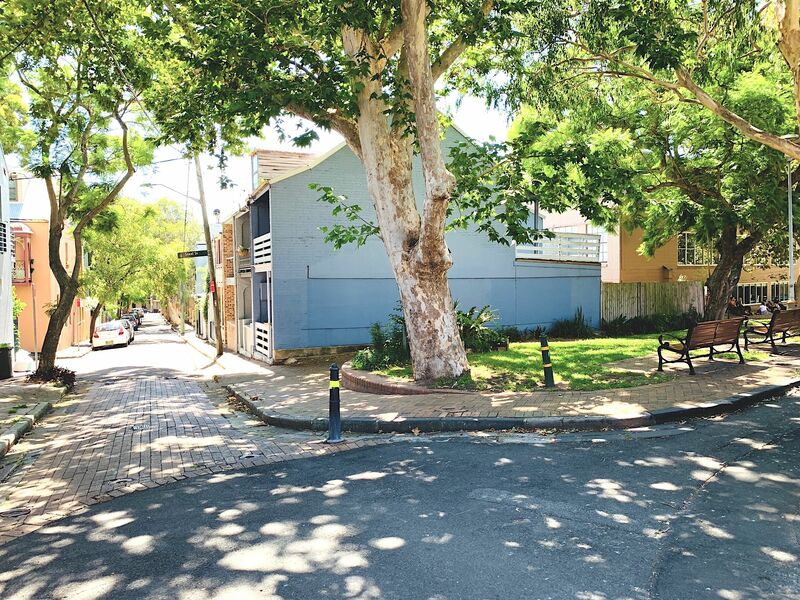 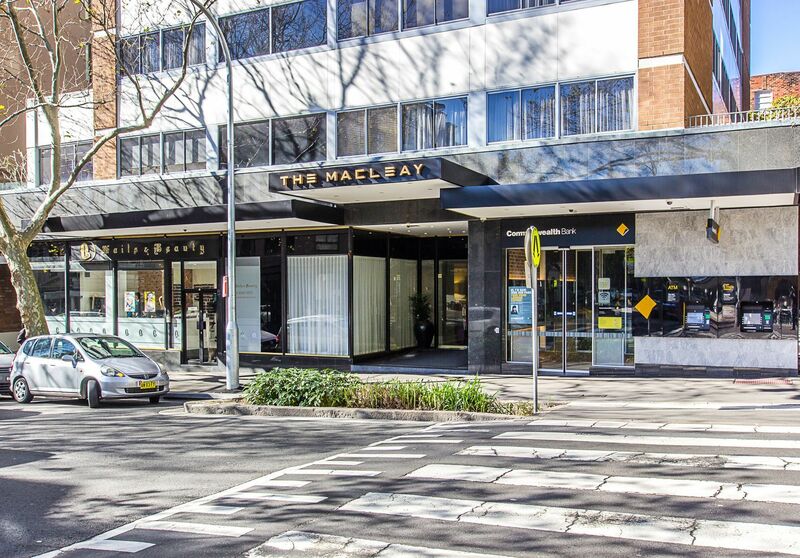 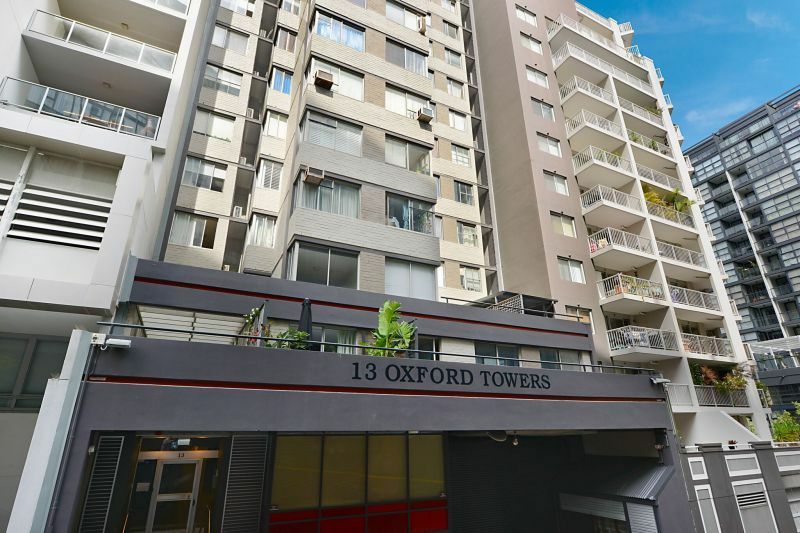 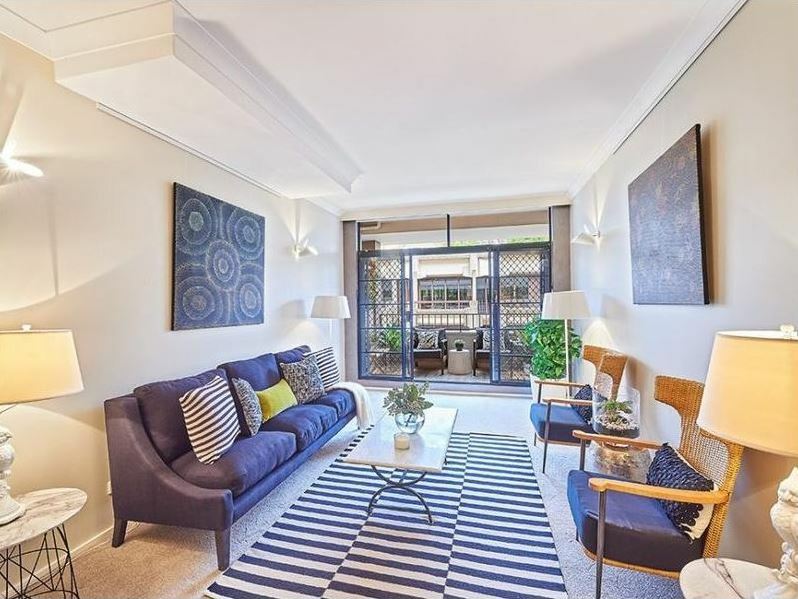 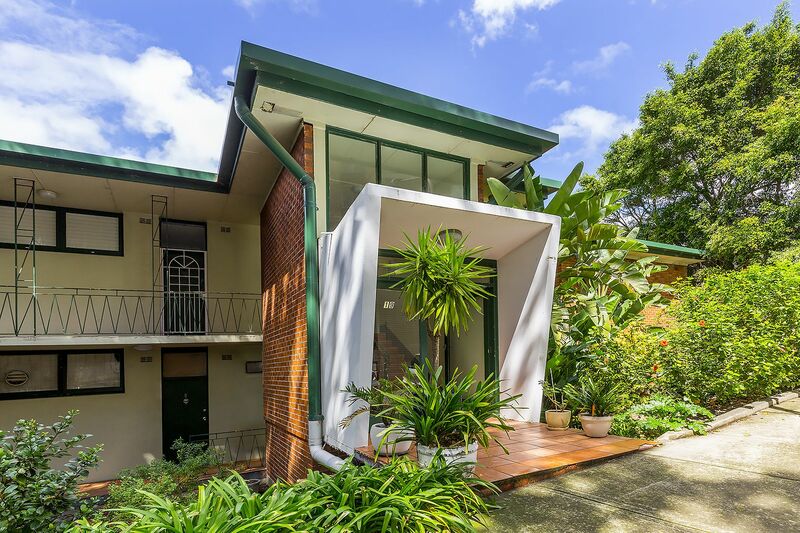 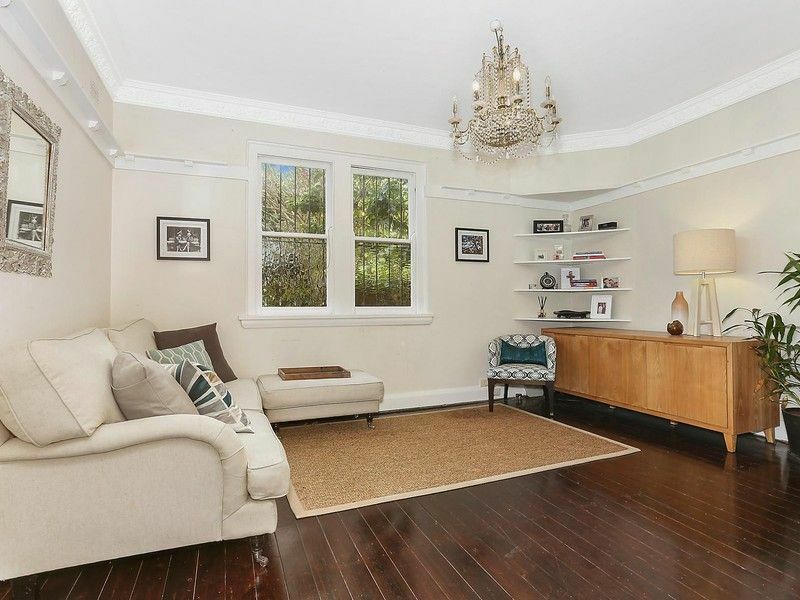 A superb opportunity to buy into in a tightly held block of 8, this home is ideal for a first home buyer or astute investor seeking walking access to Double Bay’s entertainment precinct, shopping hub and Edgecliff station.